Plastic and concrete are two essential materials that make modern life possible. They’re also a serious impediment to curbing carbon emissions, reducing waste, and ensuring the sustainability of the planet. Students from MIT have created a new material repurposing method that may help alleviate plastic pollution while also contributing to stronger infrastructure. 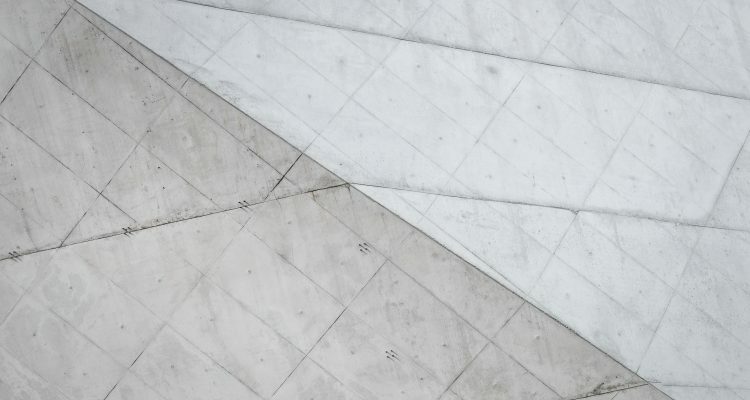 The newly developed repurposing method combines concrete and processed waste plastic to create reinforced concrete that’s twenty percent stronger. Not only is this favorable for creating more enduring infrastructure, it reduces the amount of concrete needed and the carbon emission created in the process of forming elements used in a range of different structures, including bricks, barriers, foundations, and more. The waste plastic is obtained from used bottles, which are then ground into flakes and treated with small amounts of gamma radiation. The plastic is then ground again into a fine powder, which is added to the concrete as a strengthening and filling agent. The majority of plastic used in the process would typically end up in landfills or as land, ocean, and waterway pollution. While there are other methods currently used to reclaim and recycle the plastic, only a minority amount is ever recovered from either process, which also results in additional carbon emissions. The MIT research team is now planning to experiment with other types of plastic beyond used soft drink and water bottles. They are also looking at ways to adjust levels of radiation used in the plastic treatment process to determine various effects on the concrete. 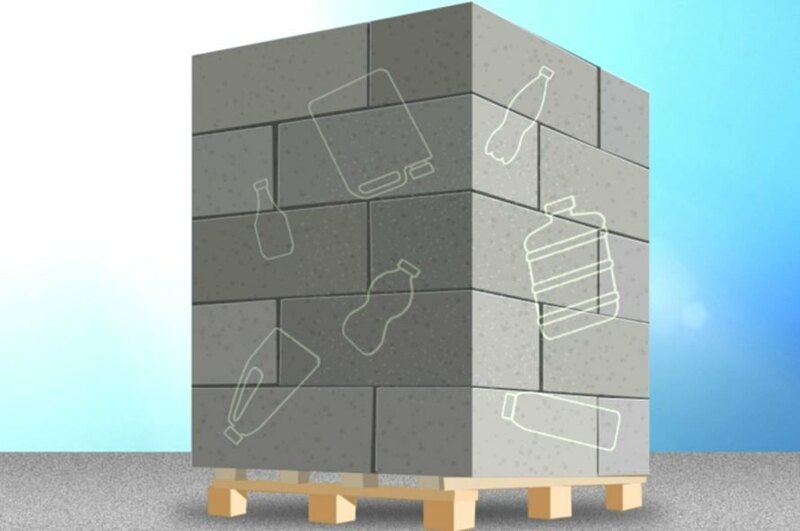 While just 1.5 percent of concrete is replaced with plastic, that amounts to a fairly significant reduction in carbon emission considering that concrete alone is responsible for nearly five percent of global emissions. What are your thoughts on this development? Give us your input in the comments.